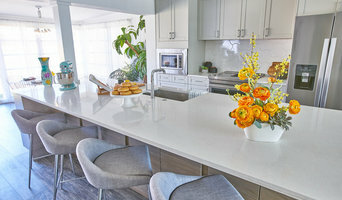 General Contractor based in Sarasota, FL offering residential remodel/renovation and new construction project management for conscientious clients. Call us today: 941-377-6644. 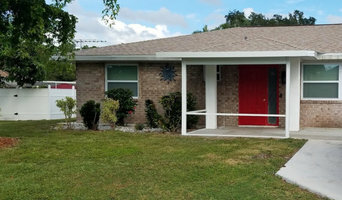 Backyard Builders was established in 1982, owners Kevin and Donna Lynch have served the counties of South-West Florida for over 30 years. Whether you want a personal haven with enhanced privacy or a space designed for entertaining and adventure, Backyard Builders transforms the simple into amazing. 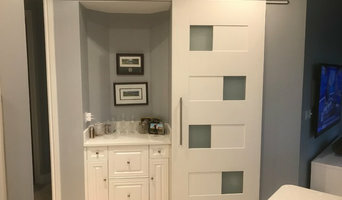 We can develop a plan and custom design to meet any construction challenge, no matter how big or small the area may be. 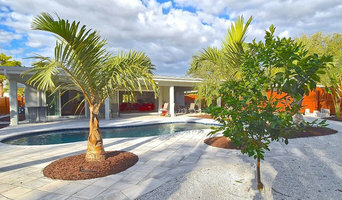 Since 1999, Big Island Builders has been building new custom luxury homes and an extensive range of remodeling projects with a passion for excellence unequaled in Southwest Florida. "Our commitment, passion, and attention to detail have been passed down from three generations. Our heritage of excellence will create your dream home. We build each home as if it was our own, which is why so many of our clients are repeat customers.